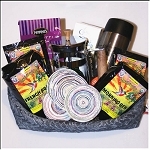 Large Gift Basket with French Press Coffee Maker, Coffee and Cookies. 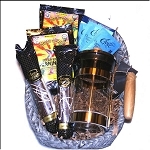 French Press Gourmet Coffee Gift Basket with Tea. 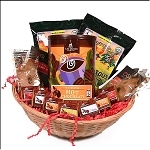 adorable gift basket comes with 2 - 2.2oz full pot fresh packets of our delicious organic Fair Trade coffee and 2 gourmet biscotti cookies. 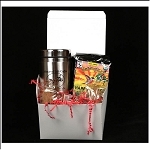 Gift Box with Coffee and Stainless Steel Travel Mug. 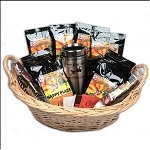 Gourmet Coffee and Tea Basket with Stainless Travel Mug. 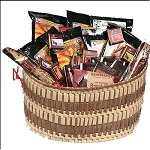 Organic Fair Trade Chocolate, Coffee and Tea Gift Basket. 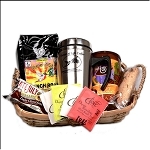 Large Gourmet Coffee and Tea Gift Basket with Travel Mug. 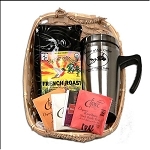 Beautiful Gift Basket with a French Press Coffee Maker, Mugs and More. 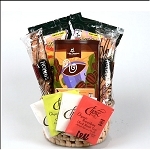 Beautiful Gift Basket with Organic Coffee, Chocolates, Mugs and More. 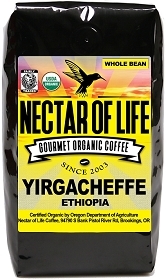 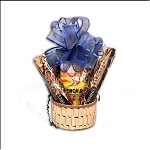 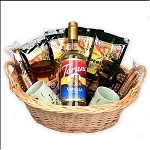 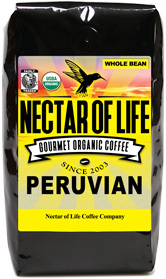 Gourmet Coffee and Chocolate Gift Basket with Free Shipping. 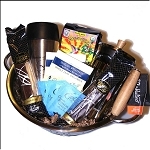 Free Shipping Gift Basket Loaded with Coffee, Chocolates and Treats. 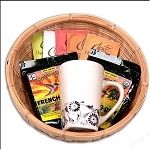 Fair Trade Basket with Coffee, Tea and Ceramic Mug. 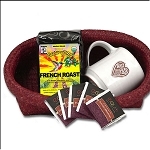 Fair Trade Basket with Fair Trade Mug and Coffee.